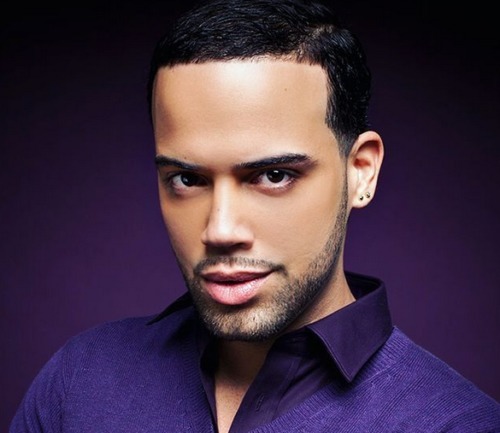 Reality TV star and make-up artist Jonathan Fernandez has opened up about the conversion therapy camp he was sent to when he was ten-years-old. Fernandez, 33, is currently appearing on season eight of VH1’s Love & Hip Hop and was on three seasons of K. Michelle on the same channel. In a video produced by Brut, Fernandez said that his family loved him, but they didn’t really understand him. He remembers that he was hooked up to a lie detector machine at the camp and asked questions while watching video clips. If the doctor didn’t like his response, he got an electric shock. Fernandez also received testosterone injections every other day, a “treatment” is based on the erroneous assumption that gay men have lower levels of testosterone in their blood than straight men. For comparison, trans men undergoing hormone replacement therapy only receive testosterone injections every two to four weeks. “It just felt like a different kind of bullying, because this was a doctor, this was a grown up,” Fernandez said, referring to how kids would bully him at school.